Excellent photos, they really do bring back some memories. Although I just cannot get my head around why the shirt isn't Toby RED. 30p to get into the ground as a junior. Anton Otulakowski, a Wagon Wheel at half time & change ends to see us kicking towards goal. 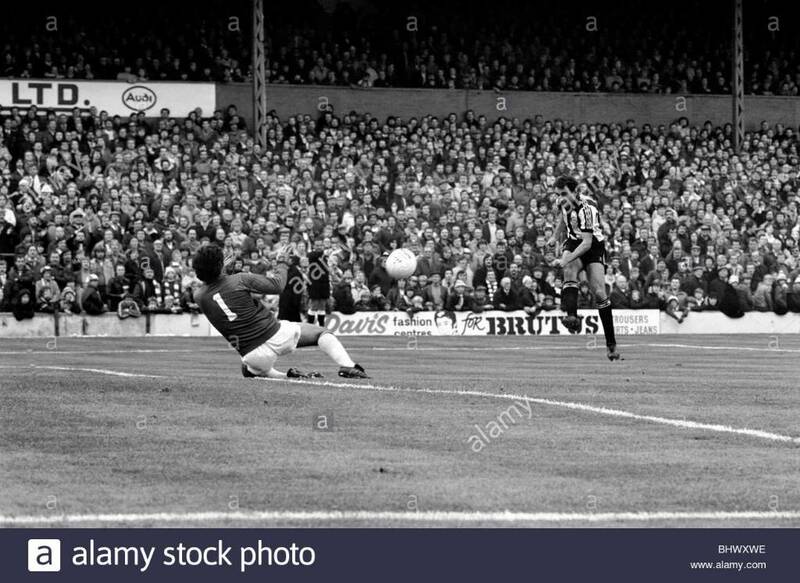 the goal on the Ponte Road end and we had a clear view of what happened. 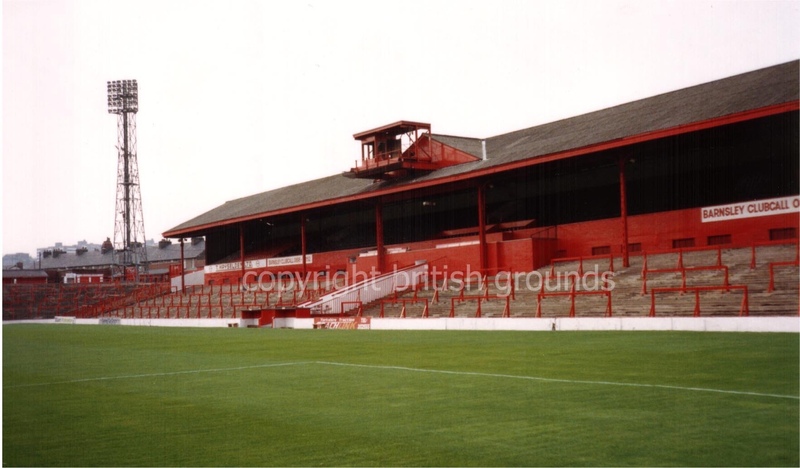 If you recall in those days the changing rooms were situated in the West Stand.? each other and the fans below with bubbly. Gerry Taggart was particularly animated. played Cardiff City in the FA Cup Semi final and he said he still suffered " flashbacks."!! who told the crowd we were in the play offs that day on the microphone at any future home games. and checked that we had in fact qualified before taking a flier and announcing the arrangements for play off tickets.? As you say every Barnsley fan there that day was absolutely gutted and rightly so. We felt bad about it but I bet our supporters in the 1919-1920 season must have been absolutely gutted. 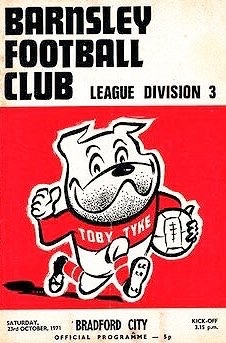 Having finished 3rd in League 2 in the 1914-15 season football was suspended due to the War. be promoted with them. Technically it should have been us. Wolves finished 4th and Birmingham 5th. The vote came down in Arsenals favour. They had finished 4 points behind us in 6th place.! land. When we did I always had the feeling the FA didn't really want us there because you seemed to perceive that the powers that be including match officials went out of their way to frustrate us.! Turns out that they needed the 1st division football to fill their new ground, Highbury, which they had just moved to in North London, so that didn't please the Spurs representative either and he threw a wobbly and left. There would be a right row if anything happened like that today. Don't know how they were allowed to get away with it . Sepp Blatter wasn't on the FA committee back then was he.? As noted above it put us top of the league. If I recall didn't we go top of the league the previous week. And what was for just five hours. Because Plymouth won that evening. Meaning that Plymouth game we won was actually a top 2 clash. (After about 5 or so games I think). RedInBlackrod and Merde Tete like this. These pictures bring back some wonderful memories. Couple from the 1981 Televised 1-0 home win over Newcastle. 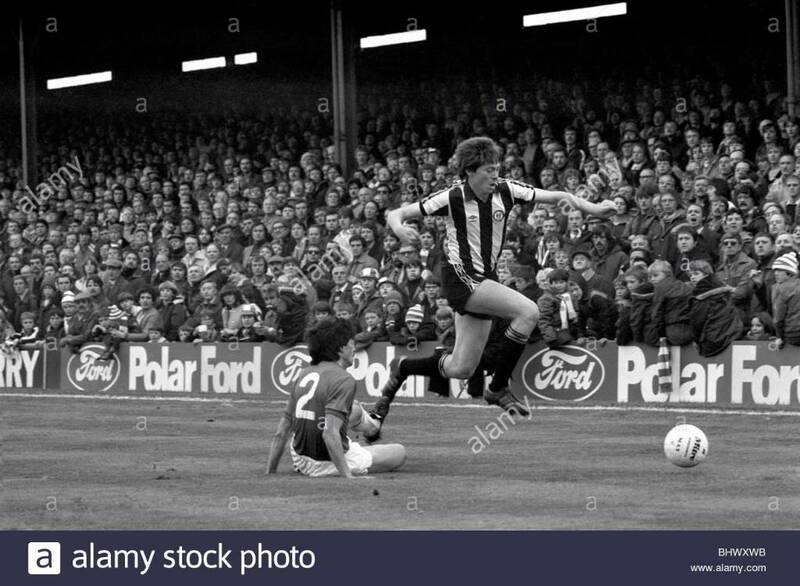 Chris Waddle skipping over Joe Joyce, and I think it's Bobby Horn saving from Imre Varadi? Love all these pics. I love the ground as it is now but seeing the West Stand here and where I stood for my first ever game makes me smile. As we look at the picture towards this end I stood on the barrier, a bit further down from the clubcall sign.